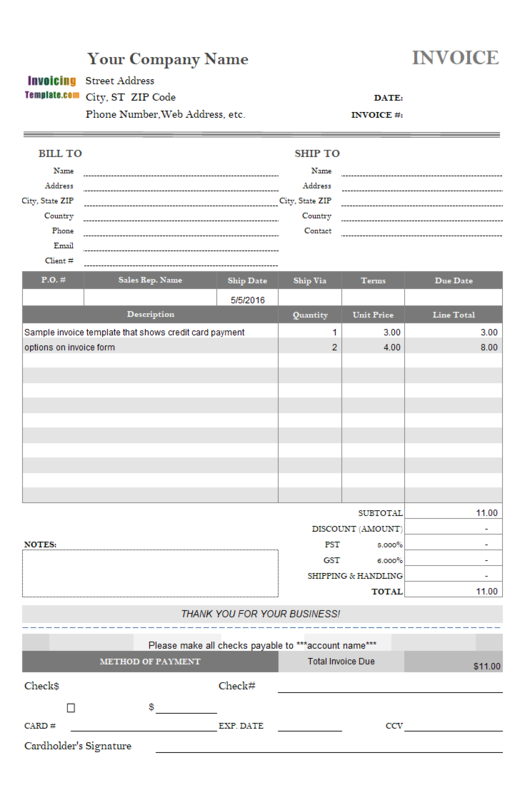 Some businesses, like a Truck tire business, have to collect FET tax on each item. 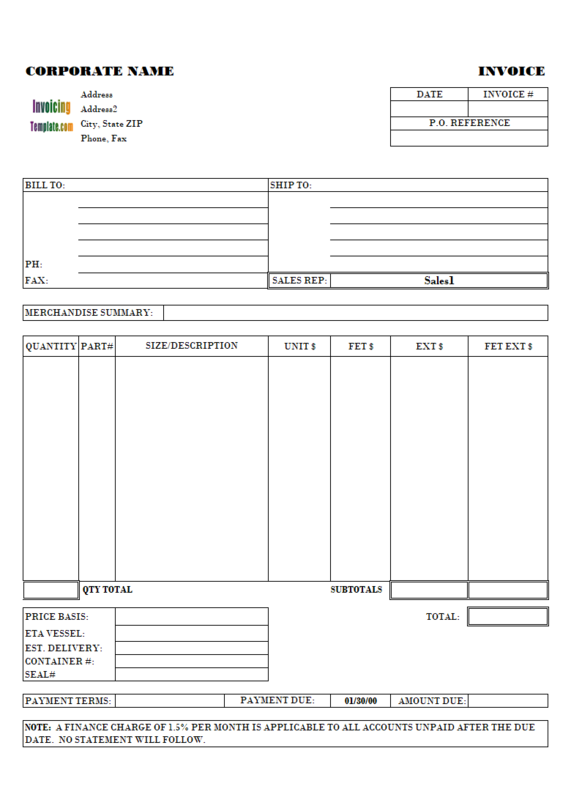 This blank FET tax invoice template includes a "FET" column, an "EXT" column (this is the usual "Line total" column) and "FET EXT" column. 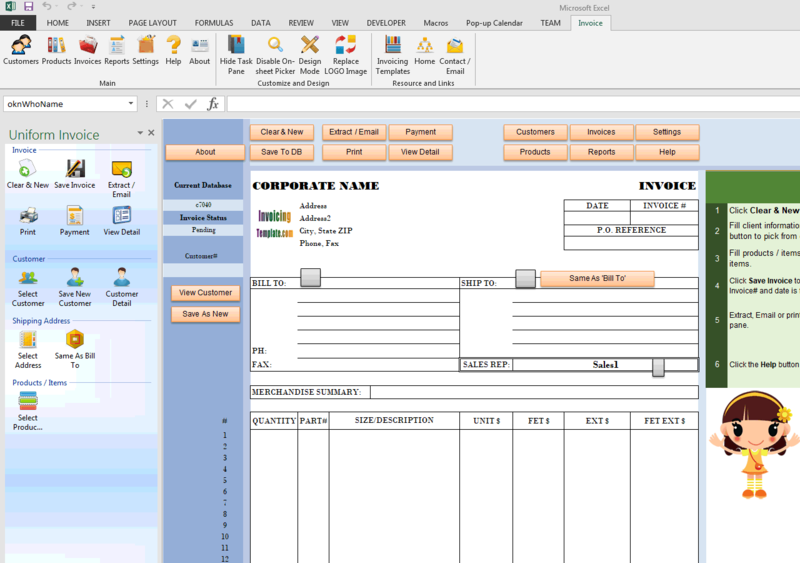 c7040 now includes the customized invoice template for the latest version of Invoice Manager for Excel. 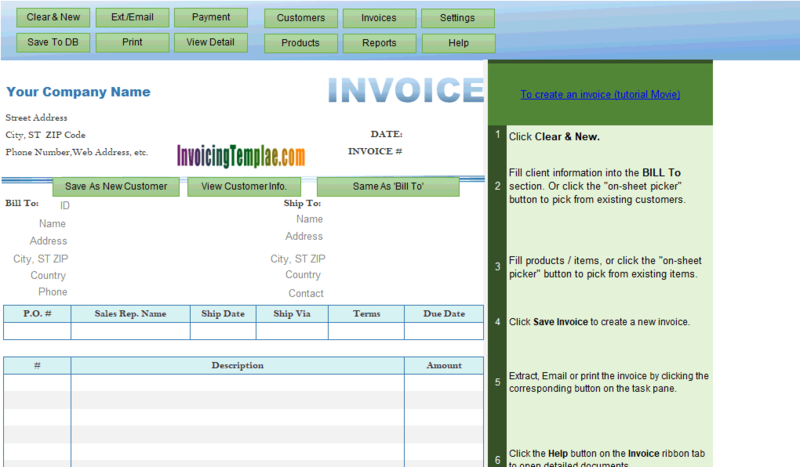 This is what you will see when you open freeinvoicetemplatedownloadpdf.xlsx. FET, i.e. Federal Excise Tax, is a tax paid when purchases are made on a specific good, such as gasoline. 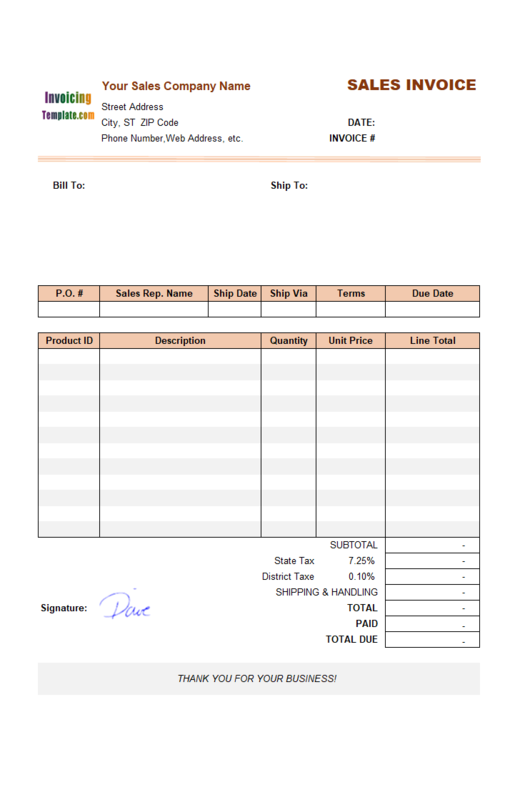 Excise taxes are often included in the price of the product. 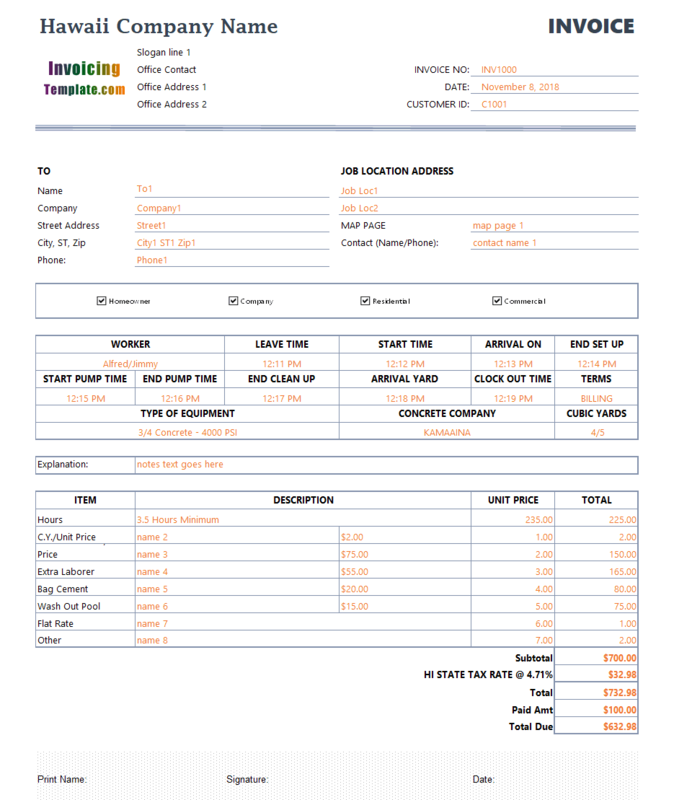 But it is also common to list FET tax amount separately, which is what this template will do. 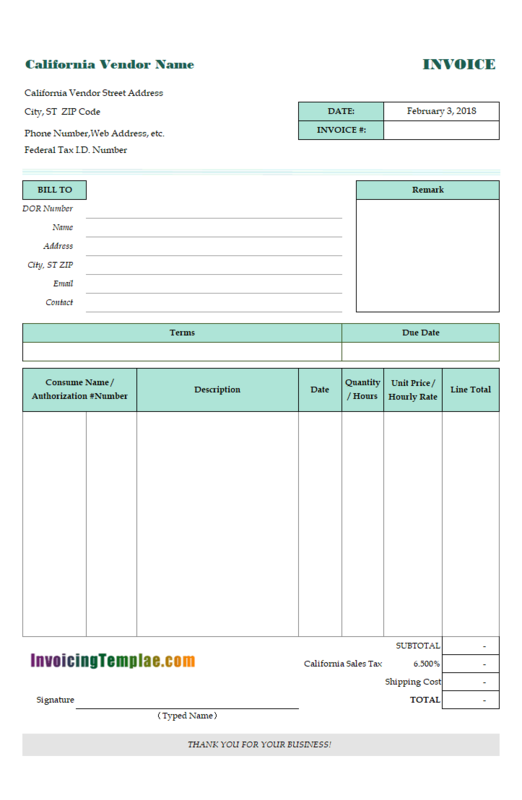 As detailed on Information on Federal Excise Tax, "You will need to pay Federal Excise Tax (FET), which amounts to 12% of the price and must be collected and paid by the seller …" In this sample template, the FET column is an amount value entered manually. See Federal Excise Tax (FET) info for more information on FET. 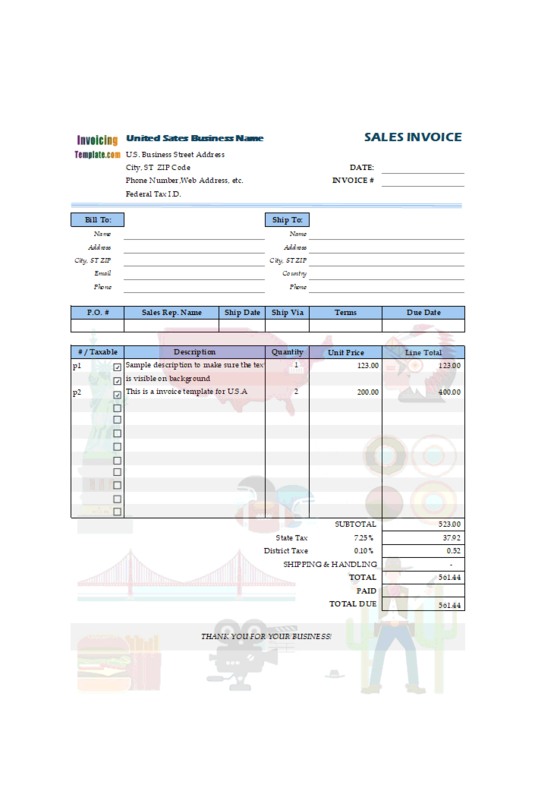 See our tax invoice template collection for templates categorized by countries and regions. 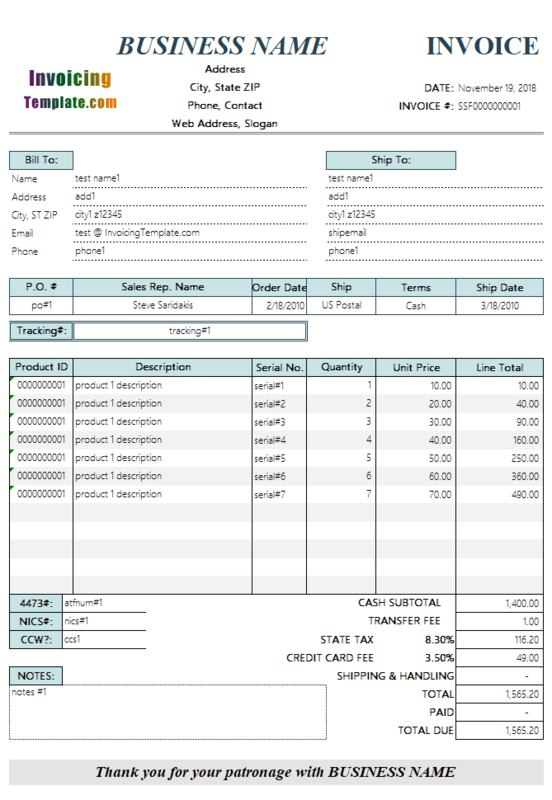 The "QUANTITY", "EXT" and "FET EXT" columns have their separated total values, located on the bottom of each columns. 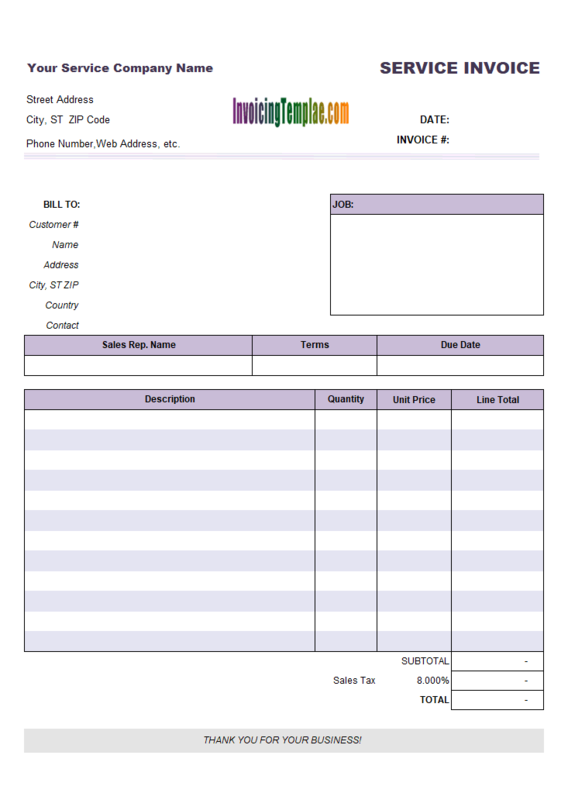 These are all custom fields defined in the "Invoice Header" database table. 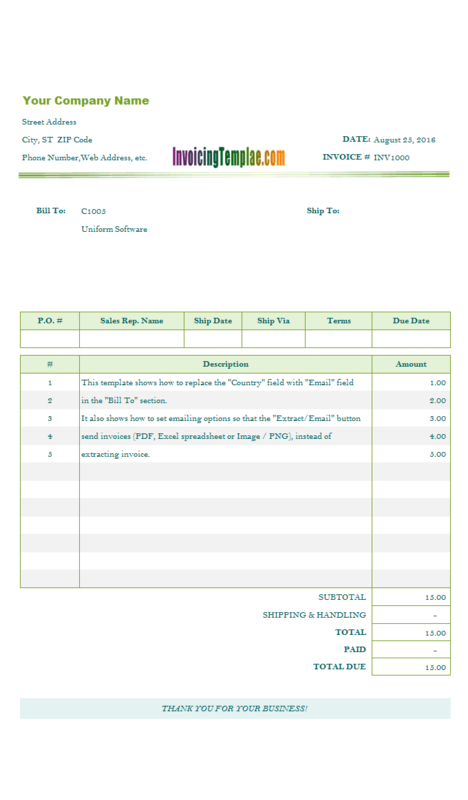 The total of "EXT" and "FET EXT" shows the total of invoice with and without FET. 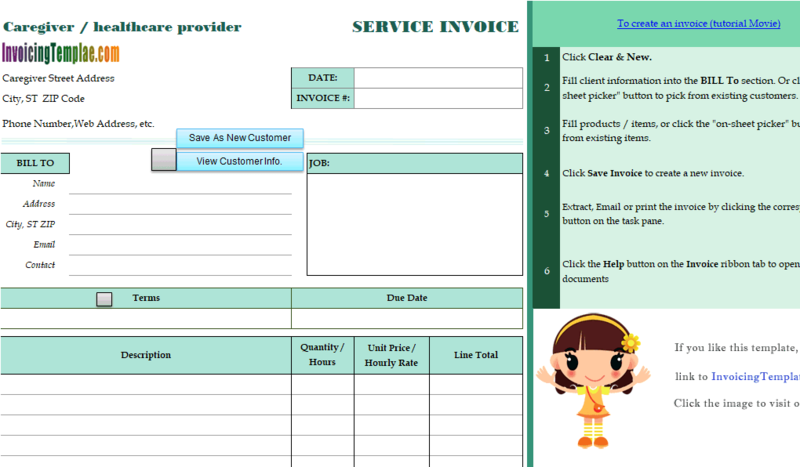 All these custom fields could be added to the "Sales Report", "Customer Report" and "Sales Rep. Report". 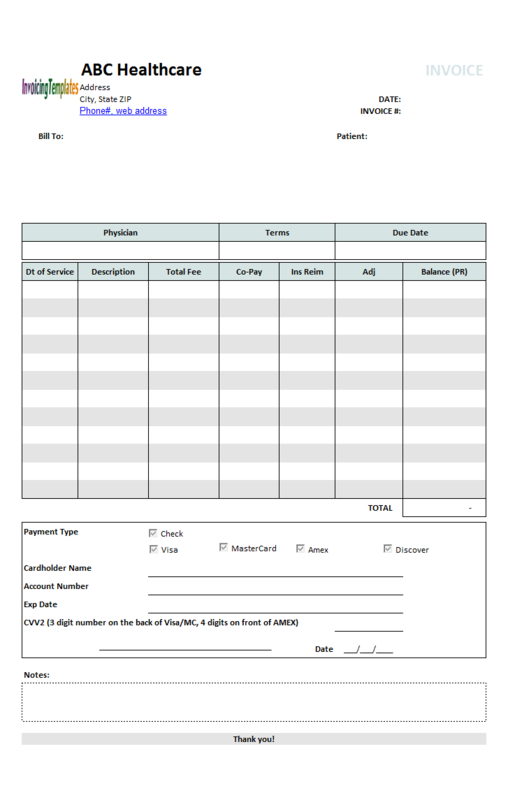 The fine print on the bottom of the form shows "NOTE: A FINANCE CHARGE OF 1.5% PER MONTH IS APPLICABLE TO ALL ACCOUNTS UNPAID AFTER THE DUE DATE. NO STATEMENT WILL FOLLOW." 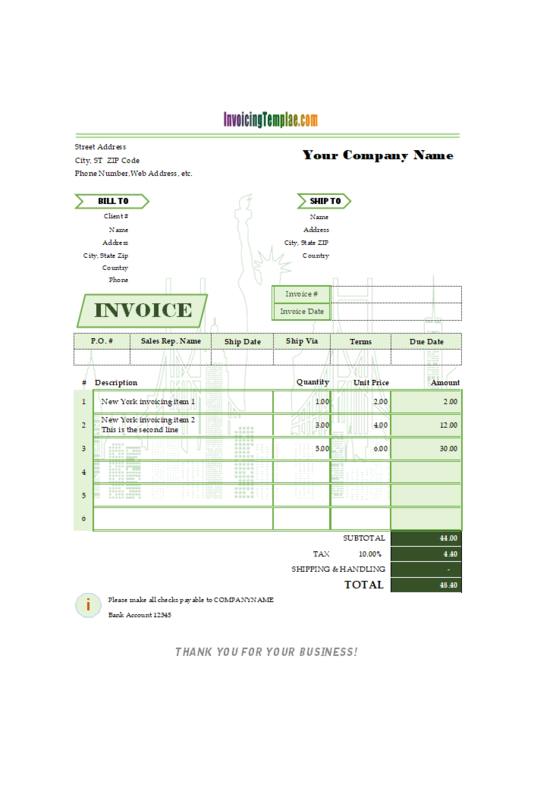 You should modify this statement if it does not fit your business. 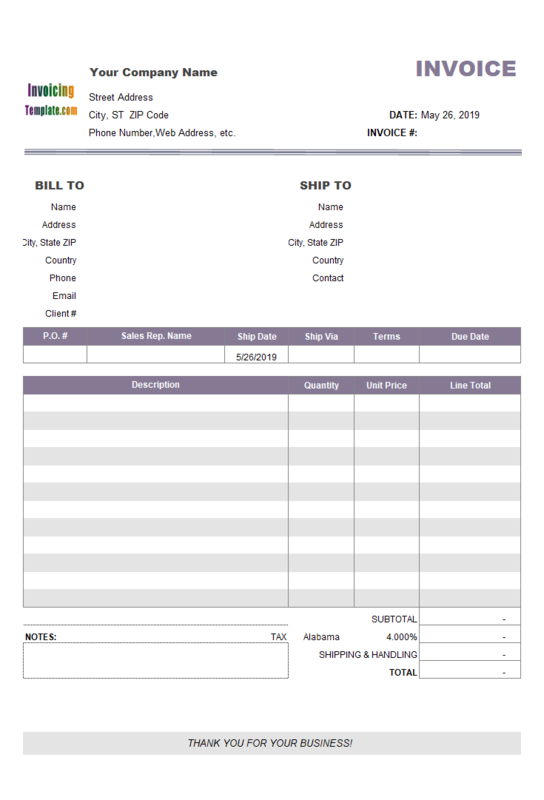 See Grout Pump Service Work Order and Invoice for another example of customized tax rules. 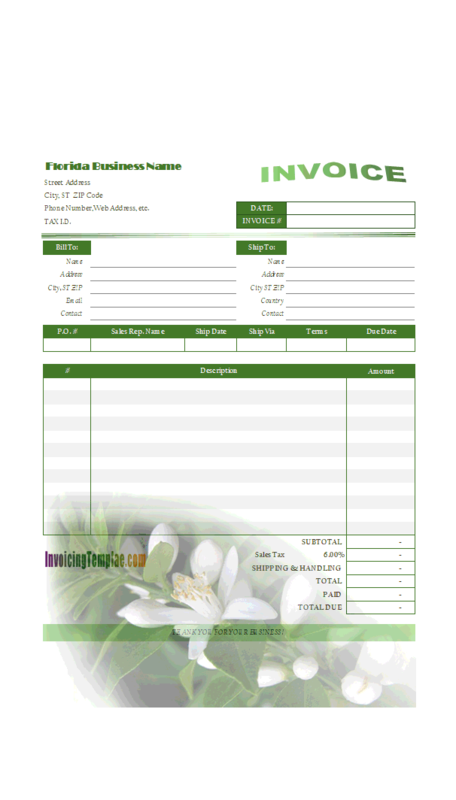 Like other form designs here on InvoicingTemplate.com, FET Tax Invoice is free (offered to you at a price of 0.00USD). It works on Windows XP and all newer versions of Windows, and Excel 2007, 2010, 2013 or 2016.